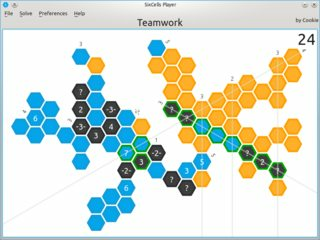 Level editor and solver for Hexcells. Crystal bindings for Simple and Fast Multimedia Library (through CSFML). Random number generation library for Nim, inspired by Python's random. Command-line args parser based on Usage message (port of docopt to Nim).